I’m a pretty optimistic person. Actually, I’m very optimistic. When I said this week had to be better than last, I was not hopeful, I was confident and optimistic that it would be the case. Well, I was wrong. This week has only been a continuation of last. Asking someone to not come back to work after working only 4 shifts…not fun. Horrible, actually. Taking inventory of a walk-in freezer…not fun. Torture, I’d say. Even with all of those stressors and unfortunate circumstances, I’m feeling very blessed. A great job, a cookbook…life is wonderful, even if it gets a little stressful at times. All the stress of the day melted away and I thought about what she said over and over. That Donna…she’s one smart cookie. Last night I didn’t pause to remember that Mr. Prevention had a work dinner thing before whipping together a recipe that will likely grace the cover of my cookbook. (Cover photo shoot #1 didn’t yield any photos I absolutely loved). I grabbed a TON of props (think…cutting board, bottles, vegetables, herbs…you name it) and headed to the beach with Lily. It’s official that my neighbors think I’m Looney Tunes and to avoid any awkward explanation of, “I’m trying to take a photo for the cover of the cookbook I’m writing!” I instead opted for, “Picnic on the beach!” I think they fell for it. But perhaps not when I retreated from the beach over an hour later with the same platter of untouched, but now cold, chicken. Much unlike last night, this meal was photographed in no time flat. I simply had to dig in. 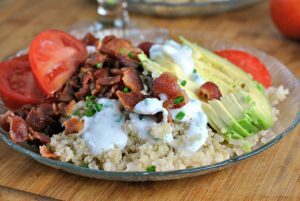 When I first saw this recipe from Branny Boils Over, I knew it would be the first non-cookbook cooking I would do. Plus, peaches are at their prime right now and I know they won’t be for long. Also unlike last night, Mr. Prevention was around to enjoy this meal..and enjoy did we. Delicious! Heat a large, nonstick pan sprayed with cooking spray over a medium-high heat. Season the chicken on both sides with salt and pepper, add to the skillet and cook until browned, about 3 minutes per side. 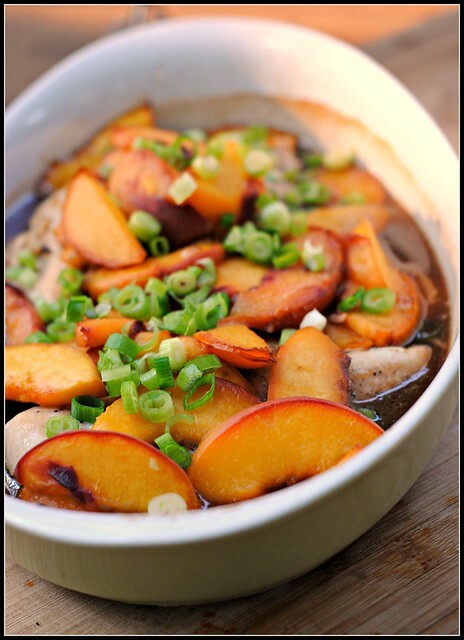 Meanwhile combine the brown sugar, soy sauce, balsamic vinegar and orange juice in a small bowl and set aside. When the chicken is browned, transfer to a plate and set aside. Add the garlic to the pan and cook, stirring, for 30 seconds. 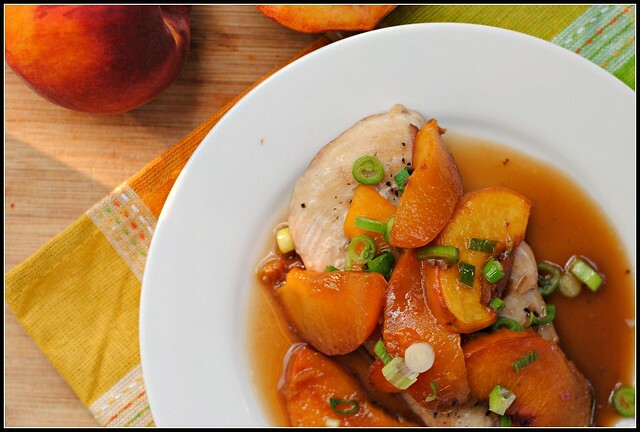 Add the soy sauce mixture and peaches to the pan. Turn the heat up to high and cook, uncovered, for about 3minutes, stirring occasionally until the sauce begins to thicken and the peaches soften. 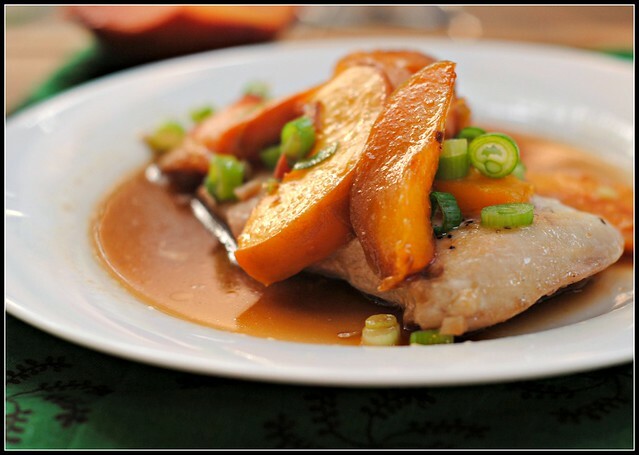 Add the chicken and peach sauce mixture to a large baking dish and bake, covered with aluminum foil, for 30 minutes. Remove foil and bake 10 minutes. Serve garnished with scallions. Result: Light, simple, summer flavors. 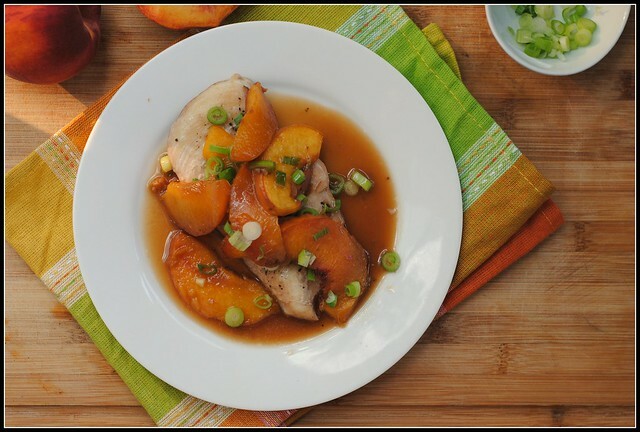 The blank palate of chicken is perfectly suited for the bold flavors of soy sauce, sugar, and peaches. And garlic…can’t forget the garlic! We both thoroughly enjoyed this entree and Mr. Prevention was sure to comment that despite the bold ingredients, the flavors were “mild”. His suggestion was red pepper flakes, but I have to disagree with him on this one. Not everything needs to be spicy…some things are better left sweet! I can’t WAIT to see the cover photo, Nicole!! You’ll be getting a thank you very late, with a picture from the beach wedding. That’s my plan. The recipe sounds divine. Too bad I’m the only loser who can’t eat peaches! UGh. I can look at it them and drool though. I”m absolutely thrilled to see your hard work paying off – it will be so bizarre to be looking at books in the bookstore and see *Yours* on the shelf!! I’ve been meaning to say thank you 🙂 You’re always so sweet! xo! That’s so funny about your neighbors. I like the idea of a picnic at the beach, minus the sand in the food of course, which inevitably always happens to me. Looks like you made a lovely peach dish. The peaches here in Japan are giant (I suspect naturally and not a result of the nuclear accident last year!) and I love to get them but I get so full I can’t even finish one. They are just that big! Keep up the hard work. So glad your dreams are coming true. 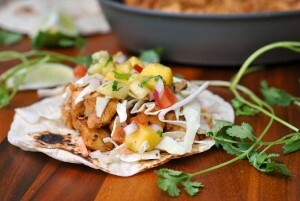 It must be so exciting to see your food photographed for the pages of a cookbook! Again, I am sooooo happy for you, Nicole! Please keep us updated with the progress! Also, this chicken looks amazing! I need to try this! This looks amazing 🙂 I’m gonna try it definitely ! Although this week doesn’t sound great, it still sounds better than last week! I have this one bookmarked too – can’t wait to try it!